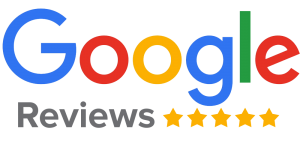 GuildQuality is a customer satisfaction surveying service for small to mid-sized homebuilders and remodelers. The Better Business Bureau’s mission is to advance marketplace trust. The BBB collects reviews on businesses and provides them upon request to consumers. BBB members pledge to adhere to the BBB Code of Business Practices. Click here for Classic Metal Roofs’ BBB Profile. 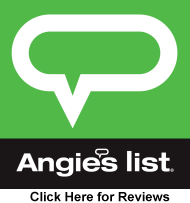 Angie’s List is a paid subscription supported website containing crowd-sourced reviews of local businesses. The Occupational Safety & Health Administration Outreach Training Program, delivered by OSHA-authorized trainers, provides training on the recognition and prevention of workplace safety and health hazards. The 30-hour class is intended for workers with safety responsibilities.